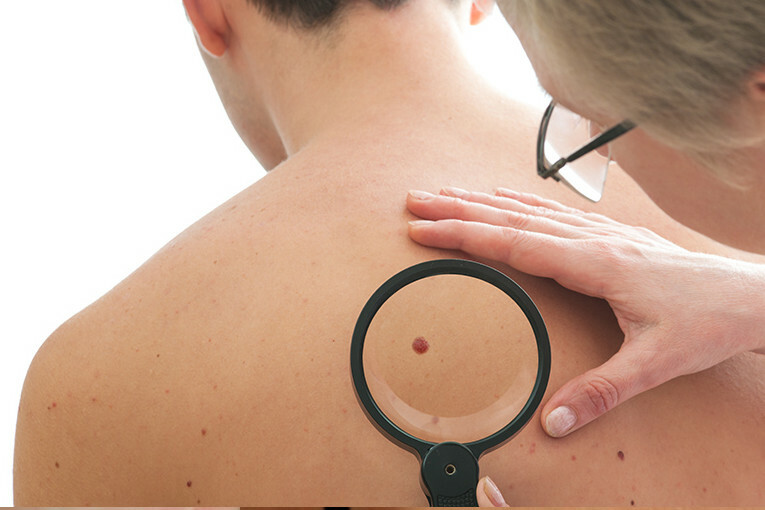 Normally there is little or no recuperation time for Mole or Cyst removal. All recommended by our dermatologists. These products are proven to alleviate many things, including sun damage, redness, acne, wrinkles and more.